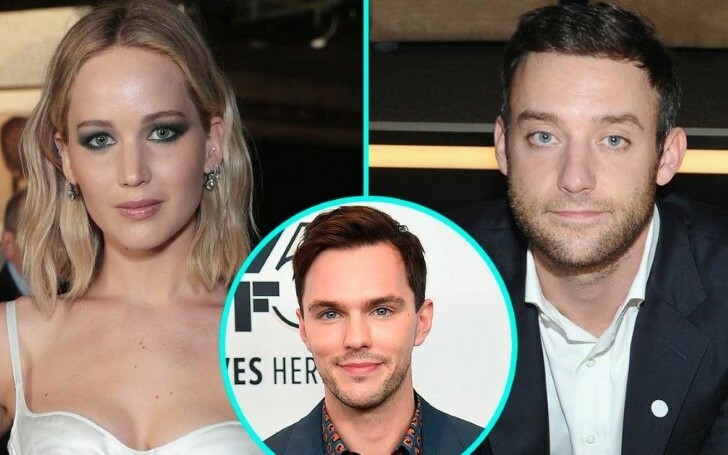 The Hunger Games star Jennifer Lawrence is apparently in a relationship with New York-based art gallery director Cooke Maroney. The Hunger Games star Jennifer Lawrence is reportedly dating New York art gallery director Cooke Maroney. The pair is starting to get very serious as they have already moved in together after just six months. The couple first started seeing each other in June, after Maroney was introduced to Lawrence by her best friend Laura Simpson. Lawrence was previously linked to Mother! director Darren Aronofsky but the two parted ways in November 2017 after dating for over a year. However, they remained on good terms post-split and were even seen hanging out after the breakup. In February, while speaking about her ex, the actress said, "I still love him very much." She and Aronofsky even sparked rumors they were back together recently after they were spotted together in Brooklyn at the 2018 BAM Gala. However, it was likely just a friendly reunion. Before Aronofsky, Lawrence was engaged in a secret relationship with Coldplay's Chris Martin from September 2014 to August 2015. She also dated her X-Men co-star Nicholas Hoult from 2010 to 2014, revealing in an interview with Marc Maron in February, she's still good friends with all of her exes.